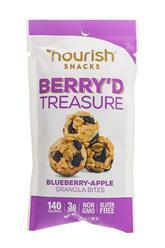 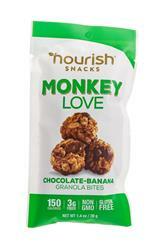 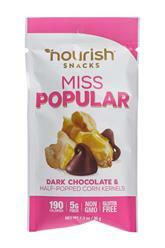 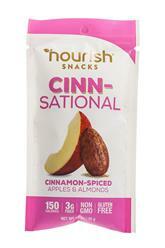 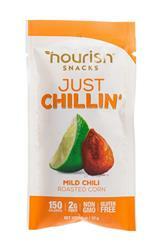 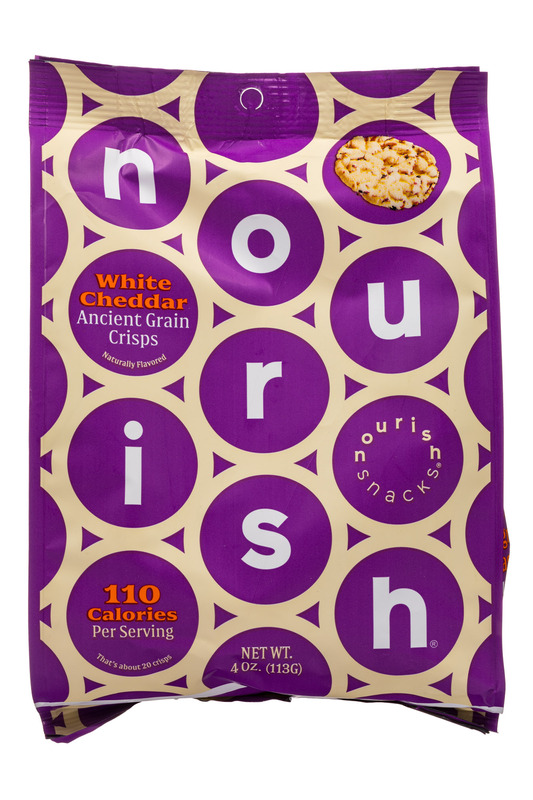 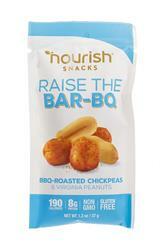 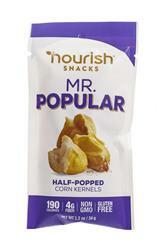 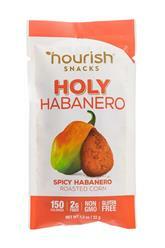 healthy meets delicious Nourish Snacks | Healthy Meets Delicious. 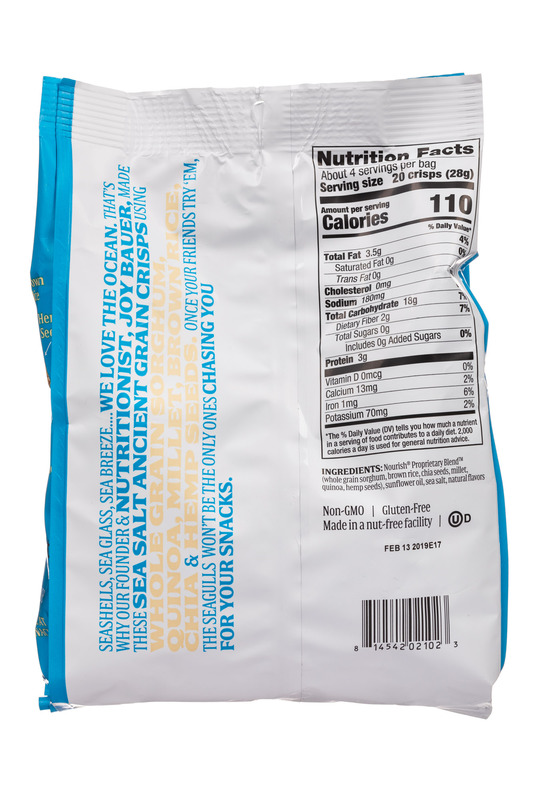 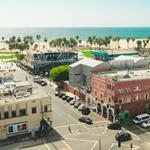 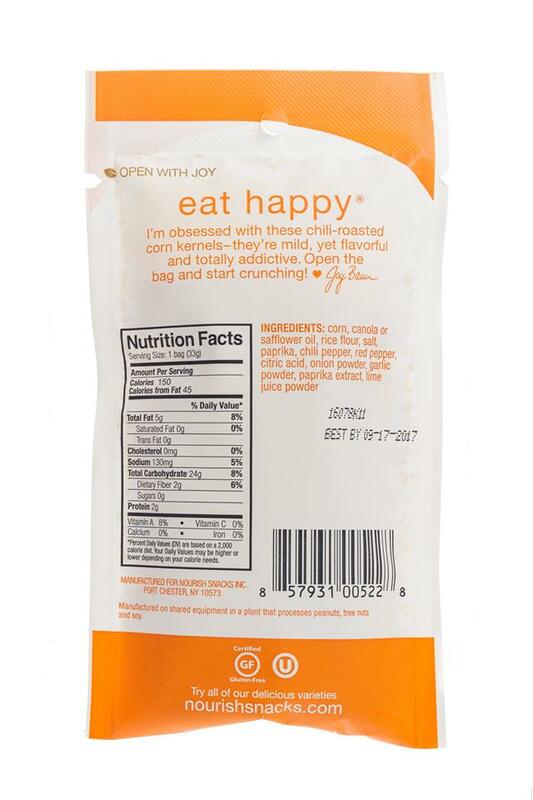 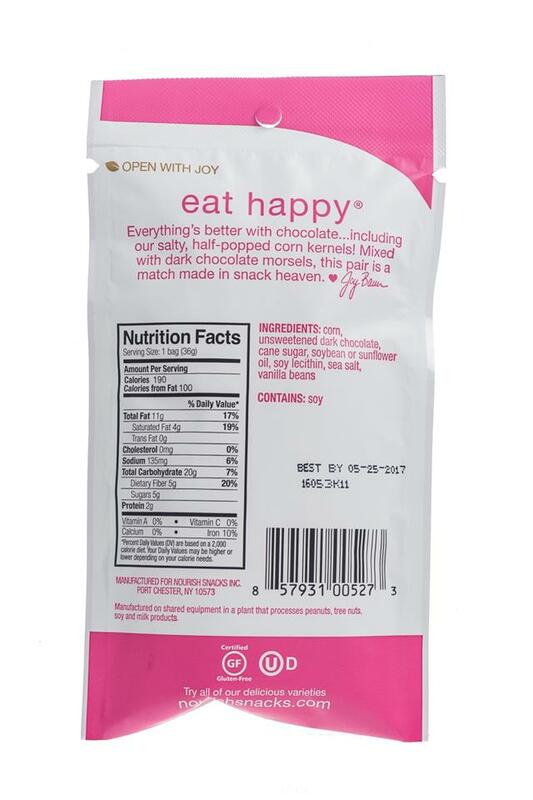 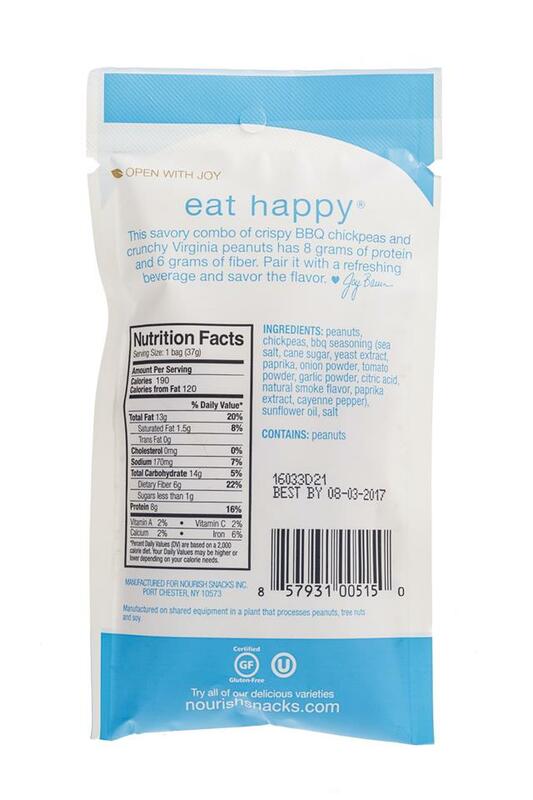 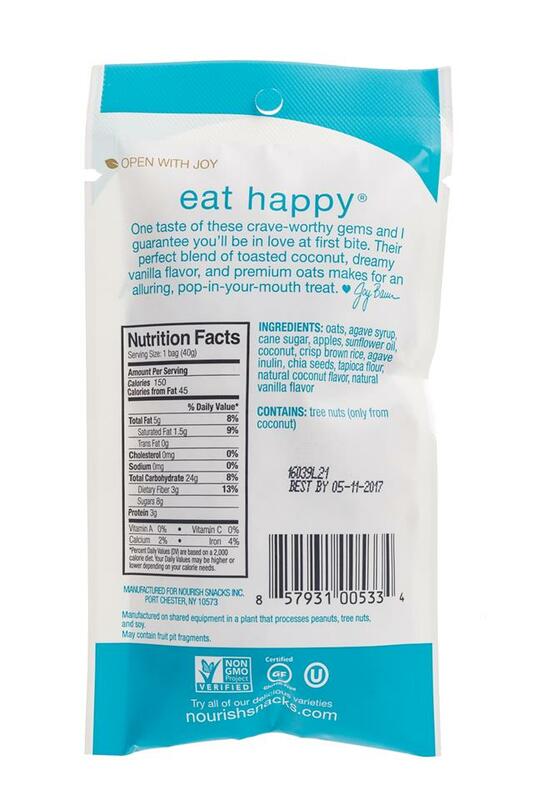 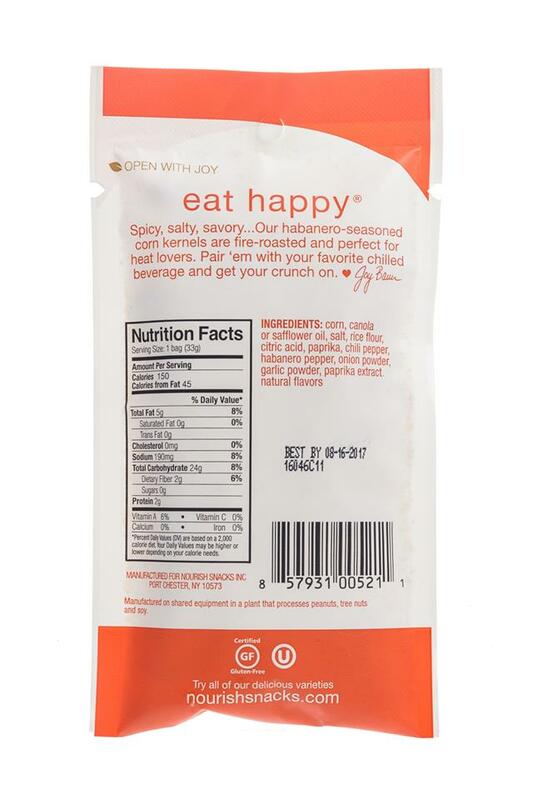 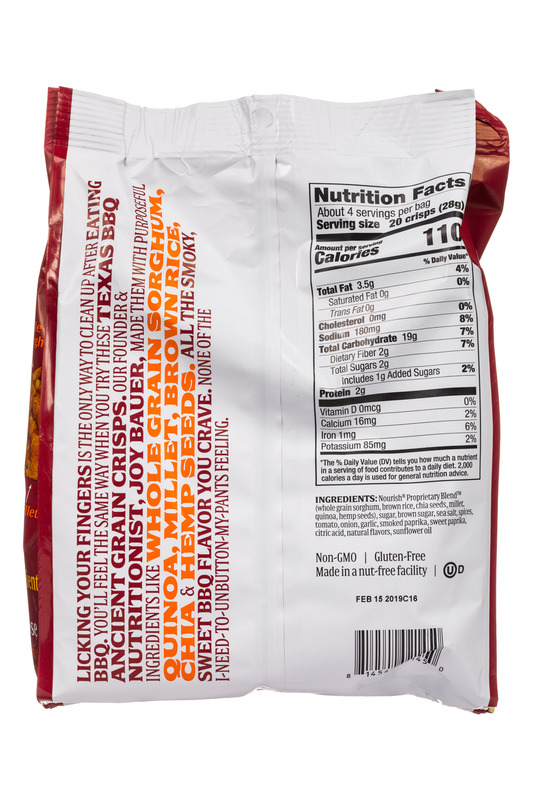 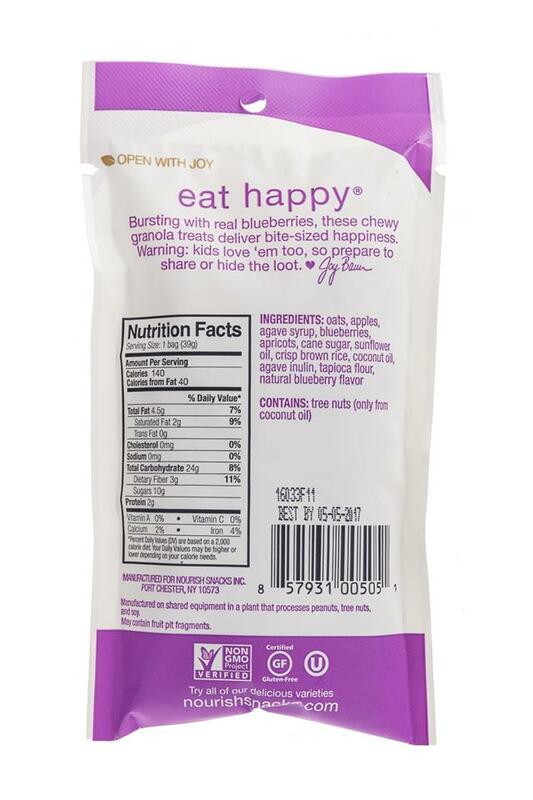 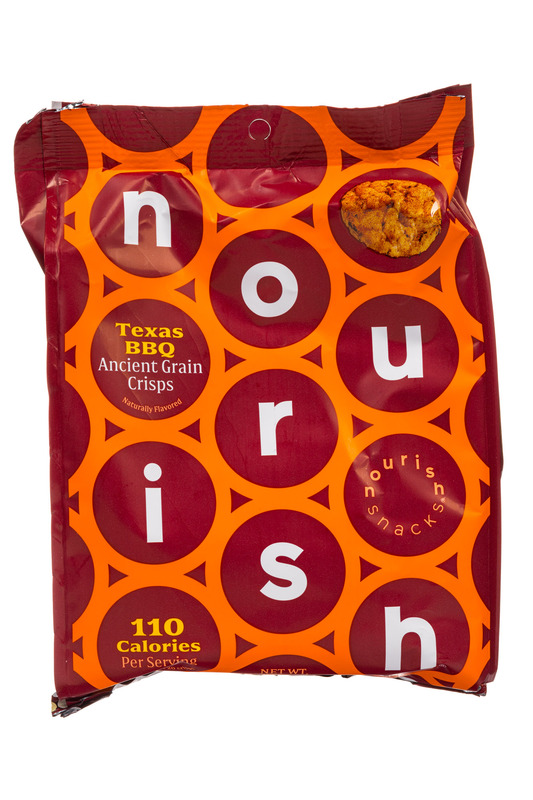 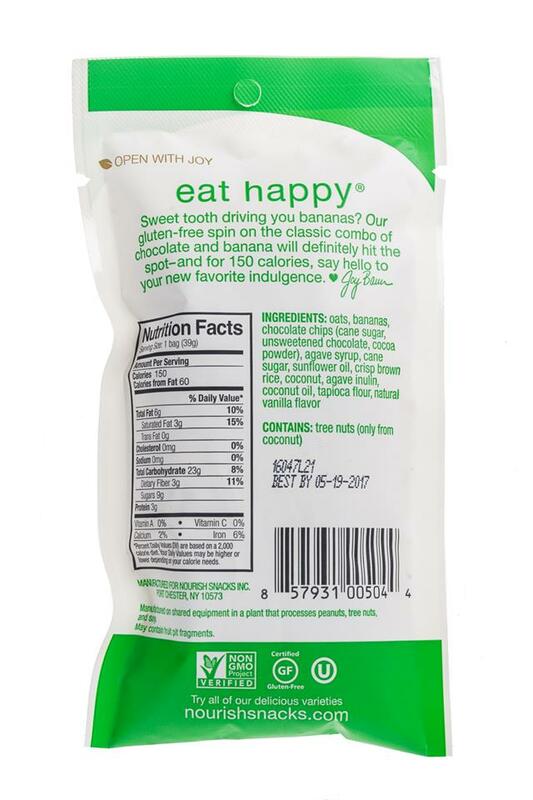 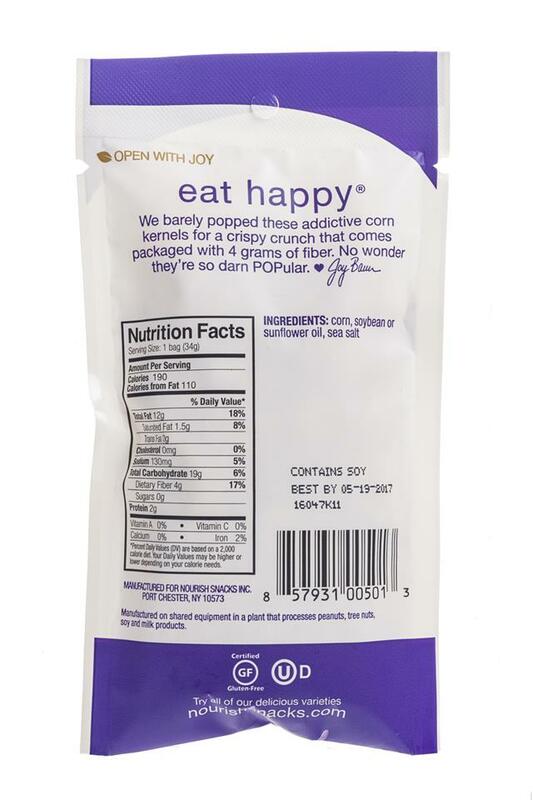 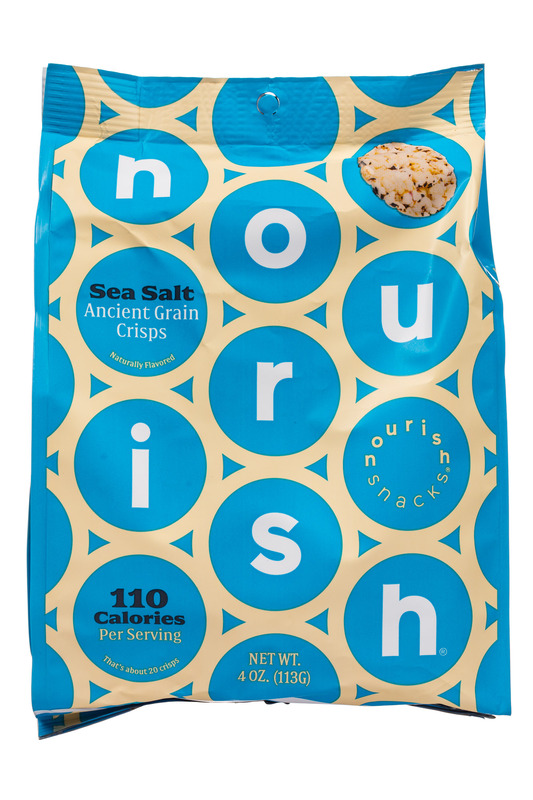 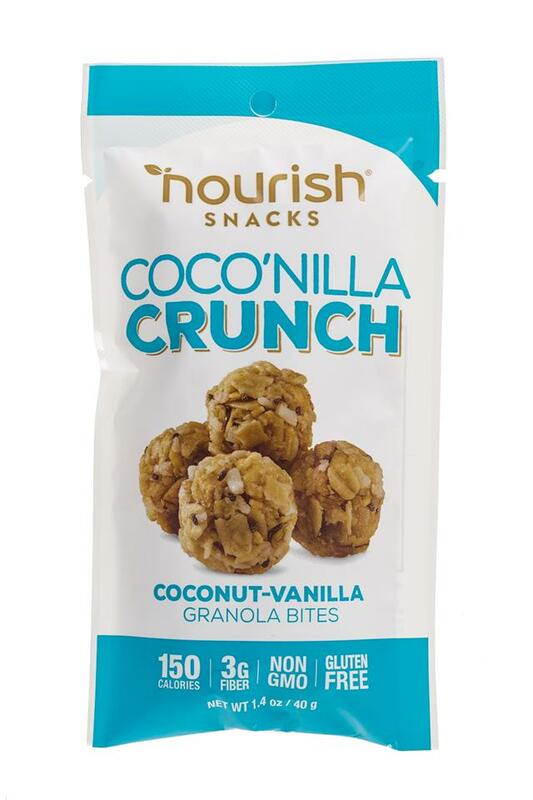 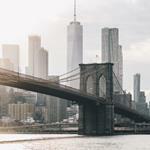 Founded by nutritionist, Joy Bauer (NBC's Today Show), Nourish has crafted an innovative menu of delicious, good-for-you snacks, perfect for busy moms, kids and the on-the-go consumer. 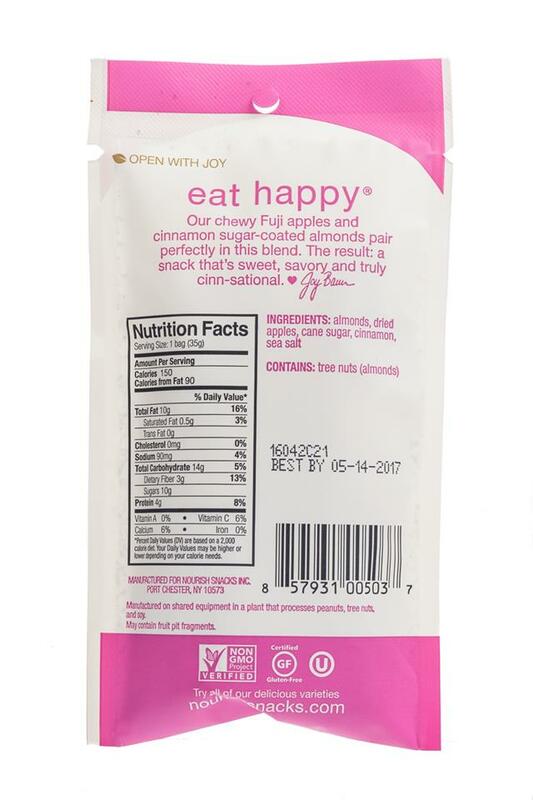 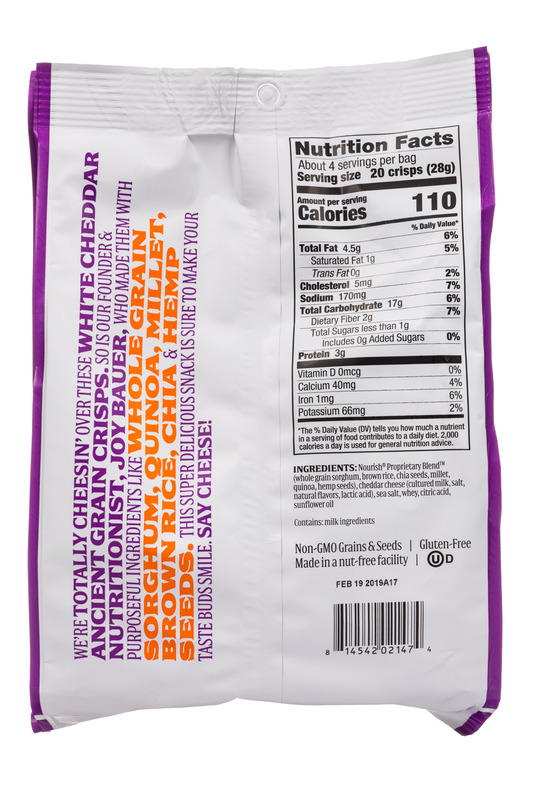 Gluten free, dairy free, Non-GMO, vegan, Kosher and under 200 calories.